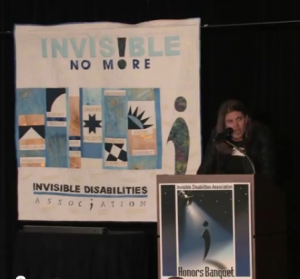 The 2011 Honor Awards Banquet was incredible! Attendees enjoyed an inspirational evening of fabulous speakers. Our Keynote Speaker was New York Times Bestselling Author and Fmr Captain, Luis Carlos Montalván and his Service Dog, Tuesday. 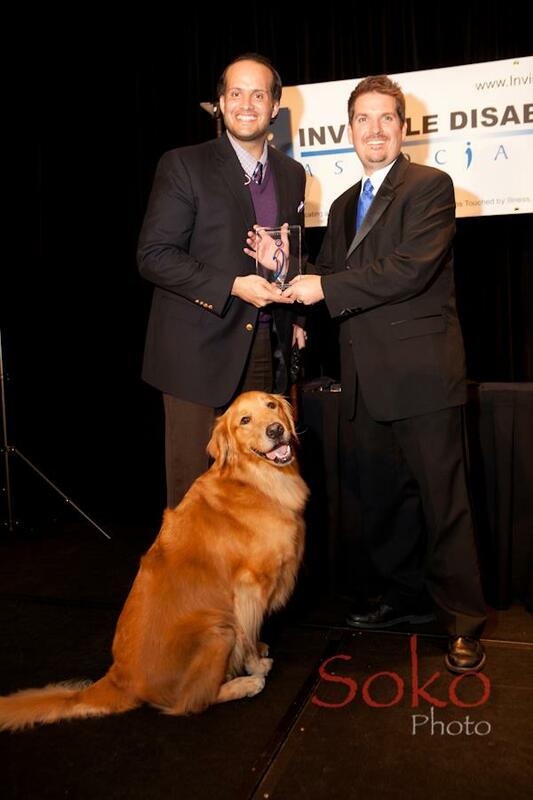 Luis is the author of Until Tuesday: A Wounded Warrior and the Golden Retriever Who Saved Him. Luis shared his amazing story of the war after the war with invisible disabilities, Post Traumatic Stress Disorder (PTSD) and Traumatic Brain Injury (TBI) and how his service dog, Tuesday, has given him hope and healing. Our Master of Ceremonies was the ever popular DJ for the Breakfast Club, Rick Crandall of KEZW. 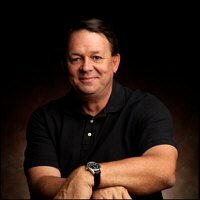 Rick has a heart for those who serve in the military, as well as those who live with illness, pain and injury. As always, Rick lent his talents, humor and compassion. Hall of Fame Speaker, Karyn Buxman, RN, MSN attended again this year as our Special Guest. Karyn lit up the stage as always with her love for others and keen sense of humor. 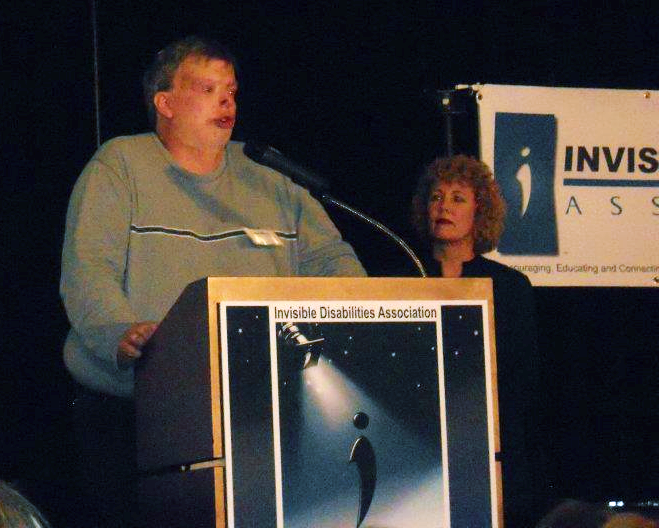 In light of IDA’s new project, Invisible No More TV, the attendees were graced with the presence of two very special friends who shared their inspirational stories and passion to be Invisible No More! 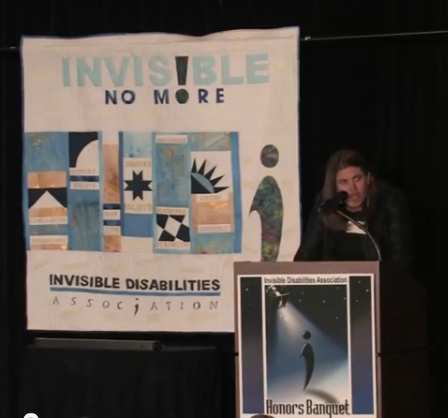 Lori Frisher, a woman who has lived with severe hearing impairment and 2 bouts of cancer, touched upon her passion about living with invisible disability. Lori was nominated for an Emmy for her documentary on her journey. Matt Barrett, shared his life-long battles with 11 types of cancer since he was a child, 4 brain tumors, over 1700 surgeries and homelessness. Needless to say, there wasn’t a dry eye in the house. Everyone was touched and forever changed by these amazing stories! Check Out All of Our Incredible 2011 Award Recipients!